What if Batman: The Animated Series was produced by Lucasfilm? 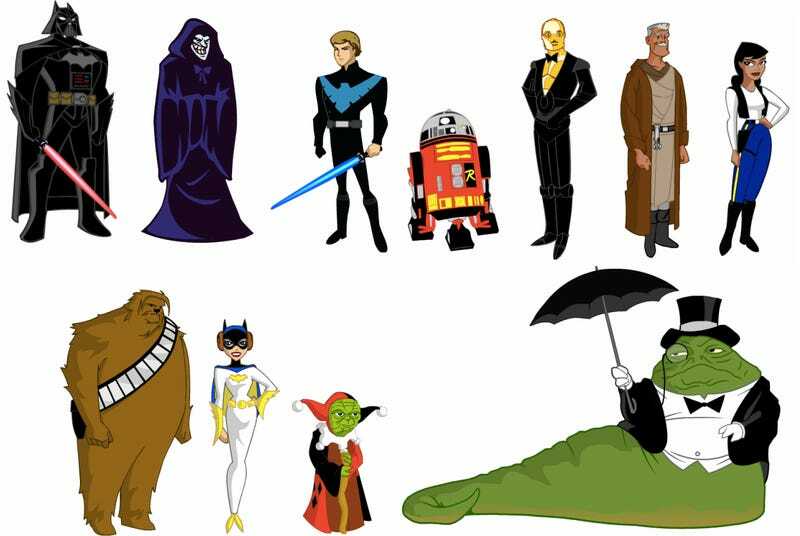 In an alternate reality 1992, the creators of Batman: The Animated Series were approached by Lucasfilm to rejigger their cartoon such that the show would A.) make a thrillion dollars; and B.) not make a lick of sense whatsoever.